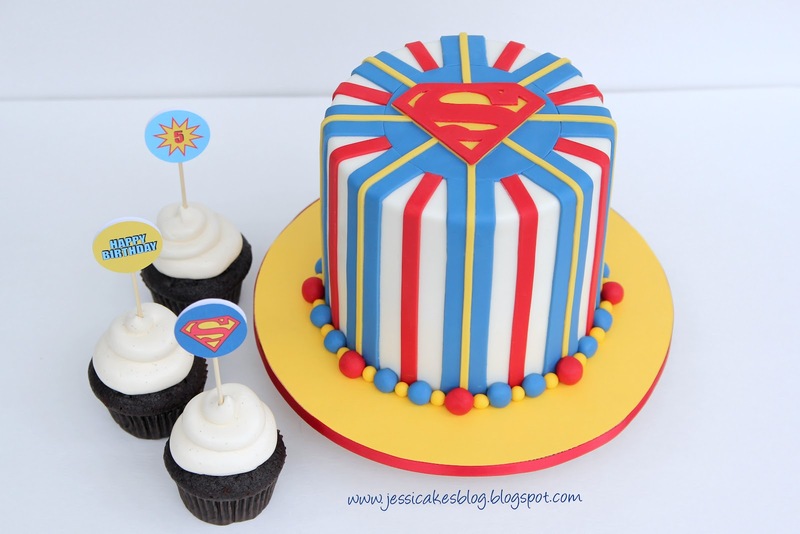 A few days ago I had the privilege of making this superman cake and some cupcakes for little man turning 5 years old! His mama is a friend of mine who has been battling Hodgkin’s Lymphoma since November. She was officially diagnosed when her fourth baby was only four months old. Can you imagine that? – I can’t get my head around it at all…I never have. It’s amazing the journey she’s been through these past 6 months as symptoms developed, a diagnosis was given, and Kami had to come to terms with the fact that she might not be there to see her baby turn one. What would you do? Where would you turn? Kami grasped onto the Lord…His strength, His love, His plan and His promise that whatever Kami faced, it would be for her good…to bless her, to strengthen her and to show her more of His goodness and love. He became her ROCK amidst the storm! – and her desire to bring Him glory showed everyone around her how powerful and good He is. She was a light to so many people on her journey…including her kids. Although she would be the first to tell you the journey wasn’t pretty…there was fear, doubt, stress, worry and severe pain that I can’t even imagine…the Lord brought her through it all. She finished her chemo/radiation treatments about 10 days ago and is now in remission. Praise the Lord! Recently, one thing I heard her mention was how precious this life has become to her…the smell of her baby, the cuddles from her kids, the touch of her husband…how everything that we might daily take for granted became so meaningful and precious. It challenged me greatly as a wife and mom of three wonderful kids to savor those moments…to grab my kiddos, to hug them more, squeeze their sweet cheeks, say yes more…to playing, to games, to listening, to walks…to linger when my husband kisses me, to look into his eyes just because I love them, to kiss him for no reason, to write I love you with lipstick on the bathroom mirror! – there are so many ways to be present…to savor the life God has given us…to live like today is our last day. So, I challenge you…squeeze your kids, forgive quickly, kiss your husband, call your mom, savor this life you’ve been given and don’t take a moment for granted! Thank you Kami for desiring to draw others closer to Jesus…for desiring to live your life to glorify Him and to bring blessing to His name! May the Lord continue to strengthen you and to restore your life more abundantly than before! Thank for reminding me to cherish every moment, our prayers are with your friend. Gorgeous cake! And i love your sharing and your friend’s testimonial. A wonderful encouragement to fellow Christians. Beautiful cake! Blessings to your courageous friend. That’s twice you made me cry today:) Thank you so much for the sweet reminders to cherish every moment. God is definately my light in the world. Natalie: God is good and SO loving and gracious! I just wish every single person could feel His love for them! May the Lord bless you and keep you! May His face shine upon you and give you peace! Complimenti il tuo lavoro, ti seguo sempre! Thanks for sharing this message. It is very powerful. I have seen a 3 year old loose his mum weeks before his birthday and the look of longing on his face was so painful to watch. I had the privelege of making him his cake for his 3rd birthday but it was not as gorgeous as yours. I pray for your friend and her family that the good Lord will continue to work His miracles in their lives. Amen. I hope that your dear friend continues to do well and is still in remission! I can’t imagine how scary it must have been for her, having to have the thoughts of “what if I am not here for my 4 children in just a short few months?” Awful. Onto a much happier subject – your gorgeous cake! Did you use your wax paper transfer technique on this cake? 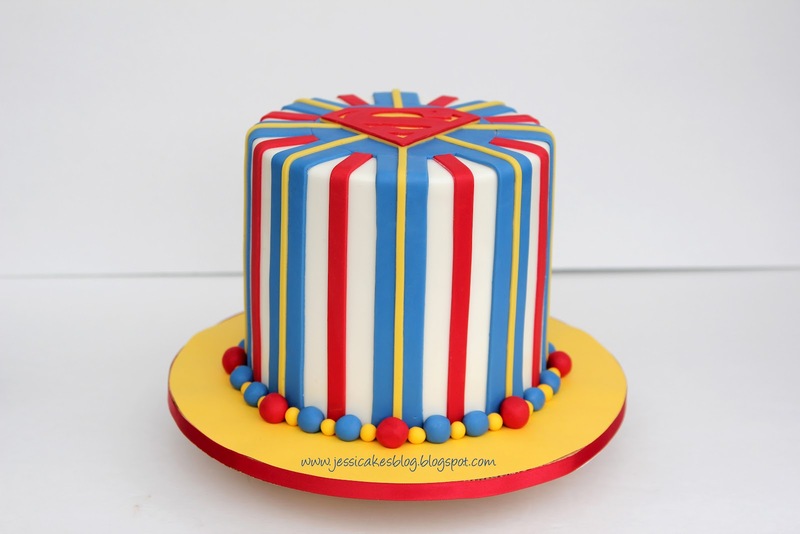 I’m getting ready to do a vertical striped cake and was wondering how you’d done this one. Seems to me you couldn’t really use that technique when you’re running the stripes all the way onto the top of your cake. So I’m curious what method/strategies you used for this design. Thanks so much! I’m loving that you are now a craftsy instructor, so happy for you and your continued success! Glad that you are getting some monetary reward for the blessing your blog has been to me! She is doing beautifully and is in remission with a clear outlook!! Praise the Lord!! Thank you! I did not use the WPTM for this cake. Just cut the stripes and laid them on the cake with a straight edge to keep them vertical. Thank you for your blessing!